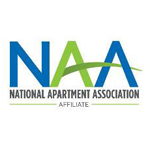 The apartment industry's premier event will be in Denver, Colorado this year. Whether you're early in your career, a more seasoned professional, or looking to move up in the rental housing industry, Apartmentalize is where you need to be - where everything comes together! We thought ahead and have you covered this year with some great savings! Purchase conference registrations directly from WMFHA for only $725 and save $100 on the complete conference package, including the Thursday night party! 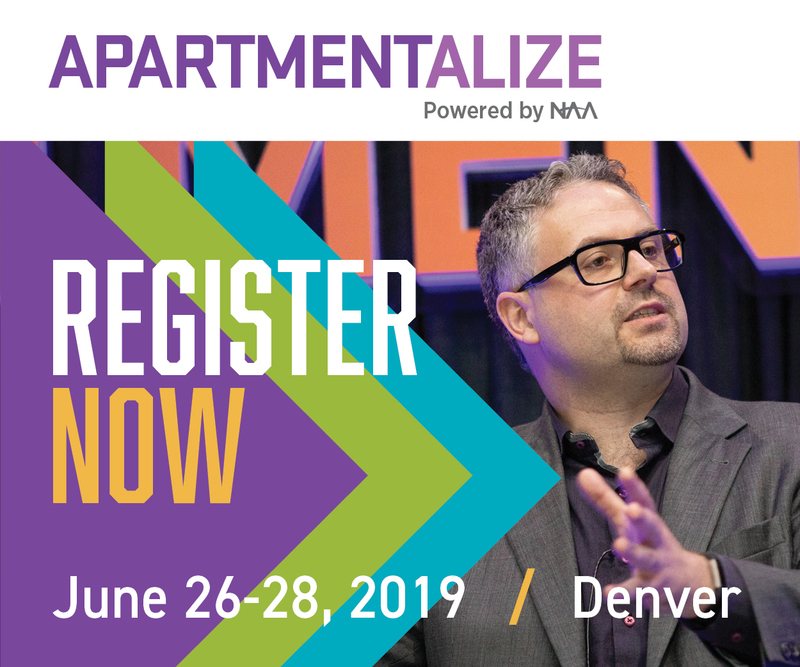 Email jim@wmfha.org to purchase your registrations to Apartmentalize 2019!